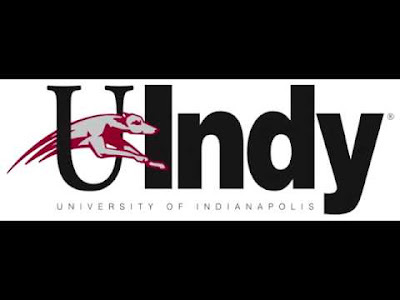 UpFront with NGS: University of Indianapolis + Ancestry.com Team Up -- FREE access to all students! How Neat! University of Indianapolis + Ancestry.com Team Up -- FREE access to all students! How Neat! We have often talked about how to get more youth involved in genealogy and family history research. I was so excited to learn today that the University of Indianapolis and Ancestry.com have partnered to provide access to Ancestry.com to students everywhere on campus. 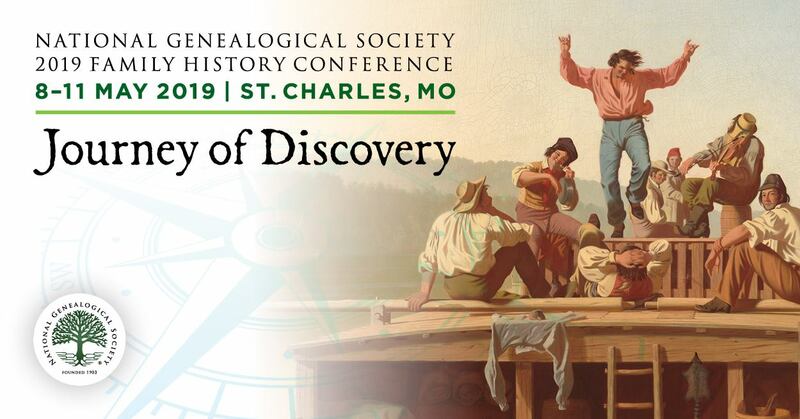 And, that’s not all – workshops and seminars are being provided to assist students and faculty in digging into their ancestors. Do read more on the University of Indianapolis website. Do you know of other similar collaborations, at the University/College level, besides schools with dedicated genealogy degree programs? Editor’s Note: Thanks to Afrigeneas for posting about this on its Facebook page.